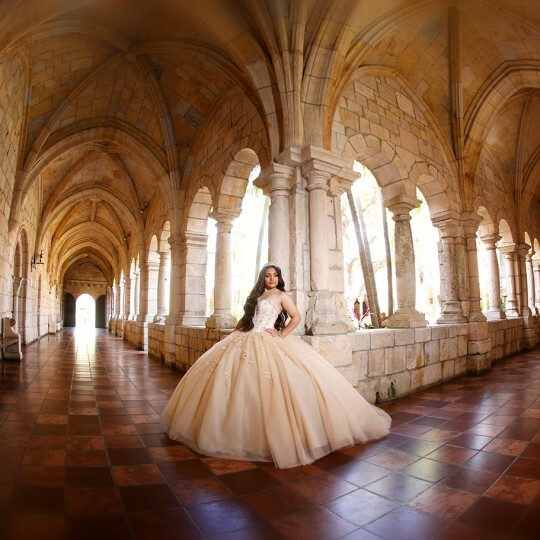 We had two amazing days of pure fun shooting pictures for Quinceanera Nicole. It started at the classical view of Vizcaya Palace and Gardens. 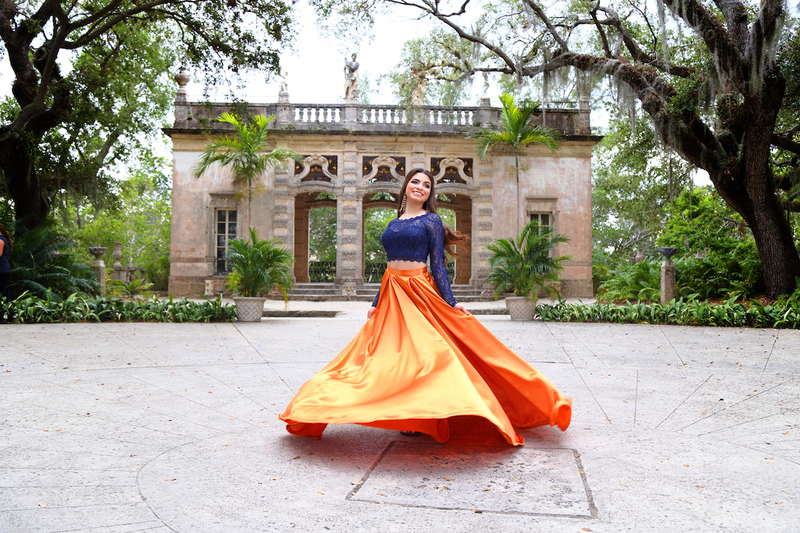 Vizcaya is a National Historic Landmark that preserves the Miami estate of agriculturalist James Deering. Dalton Photographers captured the timeless era of a glamorous past. After that, we were off to the hipster Wynwood. 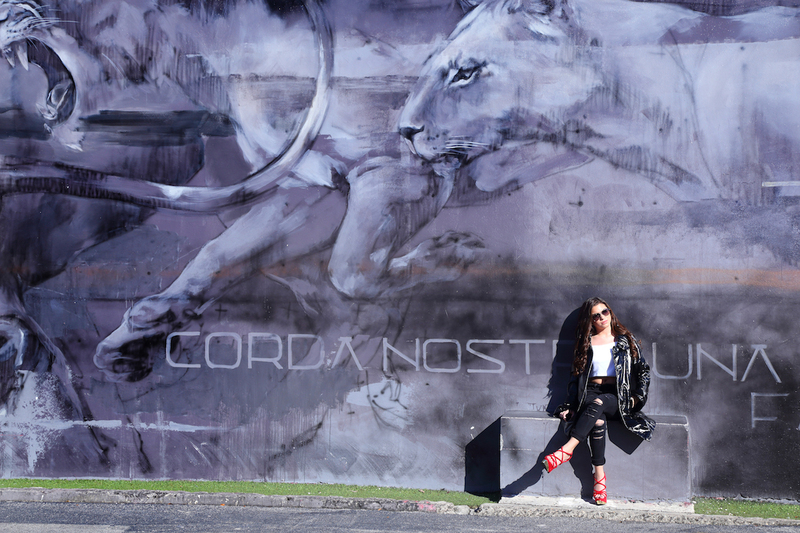 Nicole gave us a glance at her modeling talents at Wynwood. 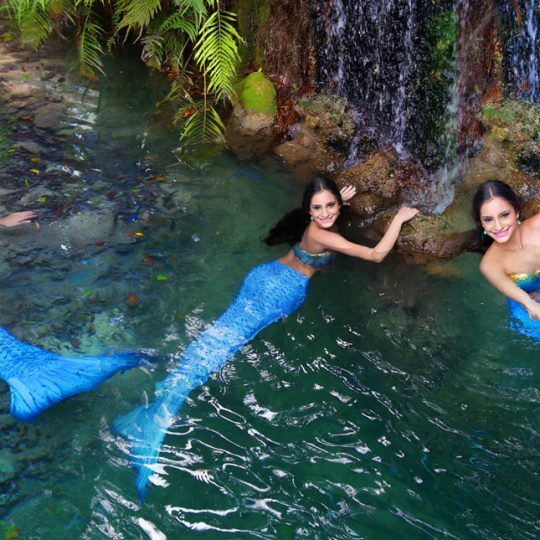 It was an amazing day at Coral Gardens, located in the heart of the Redland’s area of Miami. Coral Gardens is a five acre paradise of waterfalls, ponds, and landscape.Also, a vast tropical vegetation and coral rocks spawn a blissful atmosphere at Coral Gardens. 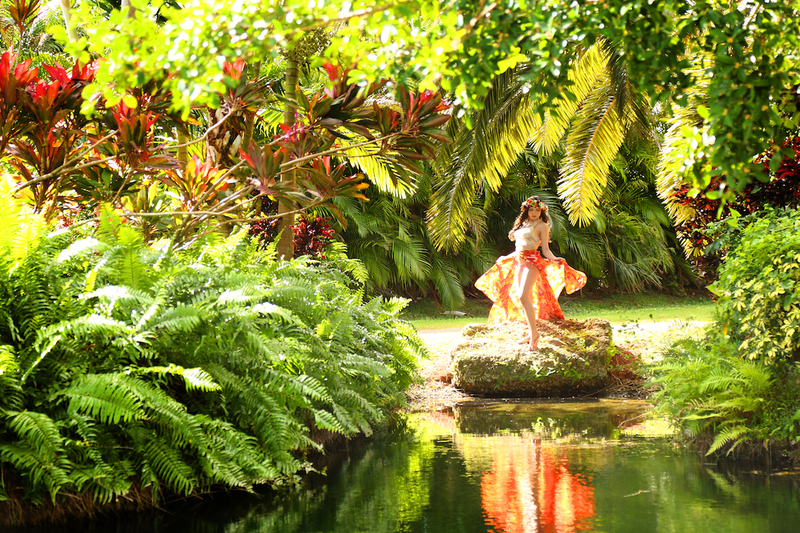 Coral Gardens features have exclusive access to entire property, surrounded by beautiful scenery for all types of events. Here at Coral Gardens, Nicole was photographed with her favorite animals. Starting with a white horse and then an exotic tiger. Nicole swayed over the pond in a beautiful swing and glided across in a wooden canoe. What a privilege it is to be a part of such an amazing time in a young lady’s life. Also, to help preserve their memories for generations to come. Our last session was a gorgeous sunset at Key Biscayne bay. Quinceanera Nicole’s outfit was enhanced by crownszitacardin’s flower crowns. As a result, we would like to thank Nicole and family for choosing us, Dalton Gallery!